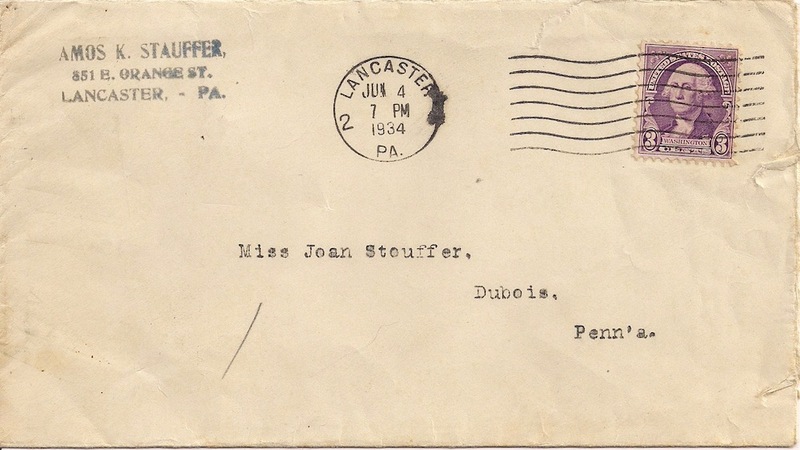 Two letters written to my Grandmother (Joanna Stouffer Wilkinson) from Amos K. Stauffer. 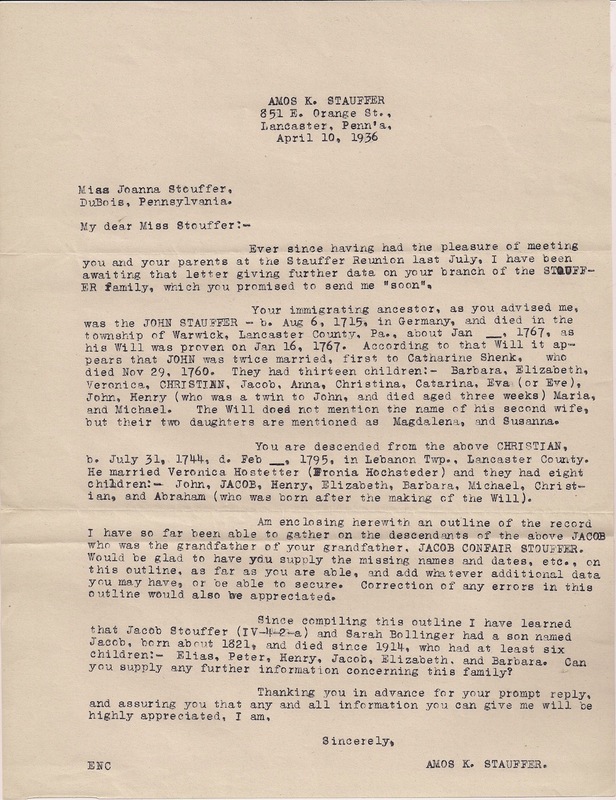 Amos kept very detailed records regarding the Stauffer/Stouffer Genealogy. 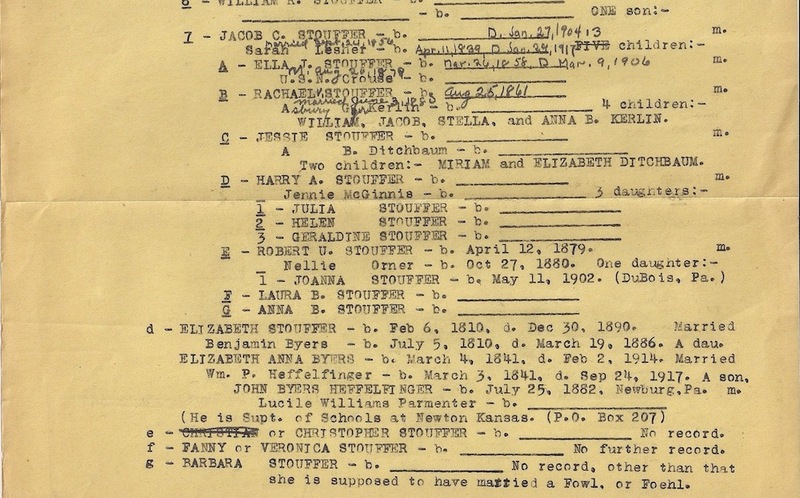 Here is what Amos’ house looks like today.